The Indian trade delegation that is currently in France to attend the annual show Rendezvous en France 2019 organised by Atout France has been exploring the potential of regions yet unfamiliar to the Indian travelers. The 32-member delegation hosted by Atout France India includes tour operators from Mumbai, Delhi, Ahmedabad, Chennai and Bengaluru. The regions that the Indian delegates found appealing for their clients include Provence and the Rhône-Alpes. The two-day show is being held in Marseille this year to promote the region in the international markets. About 915 tour operators from 73 different countries are attending this B2B travel show, one of the biggest trade events in France. The Seychelles Tourism Board (STB) Digital Marketing team once again brings in its ‘avant-garde’ touch to the industry as it instigates the first ever Digital Fair for tourism Stakeholders. The fair, which will be held on Tuesday March 26, 2019 at Eden Blue on Mahé and Thursday March 28, 2019 at Pirogue Restaurant & Bar on Praslin targets at creating a platform for local service providers to interact with their clients. The first digital marketing fair will be an opportunity given to all to meet various exhibitors in a central location to discuss about the available digital services and experience new digital trends available on the local market. 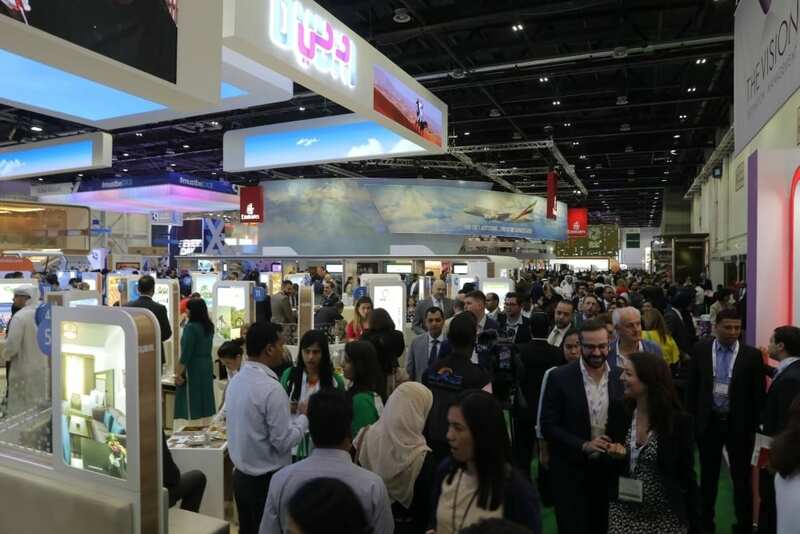 The fair will also provide the local tourism trade representatives attending with the opportunity to meet the STB digital marketing experts for further interaction regarding how to maximise on digital resources to enhance their business growth opportunities. The exhibitors include representatives from Intelvision, Hoffman Business Consultancy, Com & Click, CTF Consultancy, Kokonet, Maven, Hotel Link Solutions, VCS Group, K-Radio, Vision 360, Rockit, Multimedia Seychelles, Airtel, Sales & Marketing Seychelles Pty Ltd. Speaking of the importance of the fair, STB Digital Marketing Director Chris Matombe mentions the necessity to facilitate interaction between stakeholders and digital service providers. “The aim of this digital fair is for us to have a stronger collective digital presence. Through our interaction with various small partners in the industry, we have noted that there is a lack of communication between the local tourism trade and the digital service providers. Our objective as an organisation is to bridge the gap and open doors for our stakeholders to increase their online presence,” Said Mr. Matombe. STB Chief Executive Mrs. Sherin Francis mentioned her satisfaction to see the fair being concretised; she commended the team for their efforts and expressed her desire to see more exhibitors join the project in the future. “Our aim as the STB is to continuously raise the standards when it comes to the quality of service we provide. The fair is a perfect opportunity for all our partners to find a way to better their services. It adds to our marketing value as a destination and creates more visibility for their products and services and Seychelles as a whole,” said Mrs. Francis. The digital marketing fair will be opened from 10.00 am to 5.00 pm on Mahé and Praslin, the public is invited to visit the various stands to see the various products and services on display. Meanwhile, in neighboring emirate, Abu Dhabi, the number of rooms across three, four and five-star properties is forecast to grow 13% from 21,782 in 2017 to 24,565 in 2021.